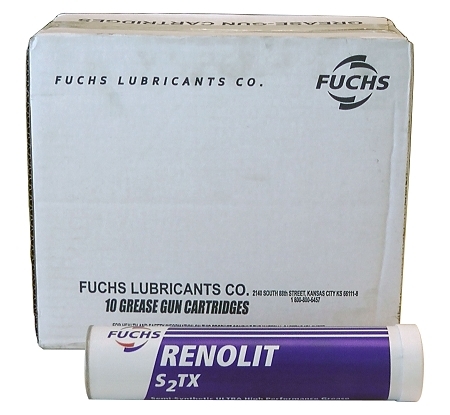 RENOLIT S2TX is a high performance lithium complex grease formulated with highly refined mineral oil and synthetic base stocks. This, along with its state-of-the-art additive system, gives RENOLIT S2TX the utmost in performance and protection of your equipment. RENOLIT S2TX is very resistant to water washout, even in salt water.